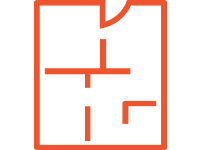 For contemporary apartment living in a serene, yet luxurious community setting, there’s no better option than The Abbey at Champions. 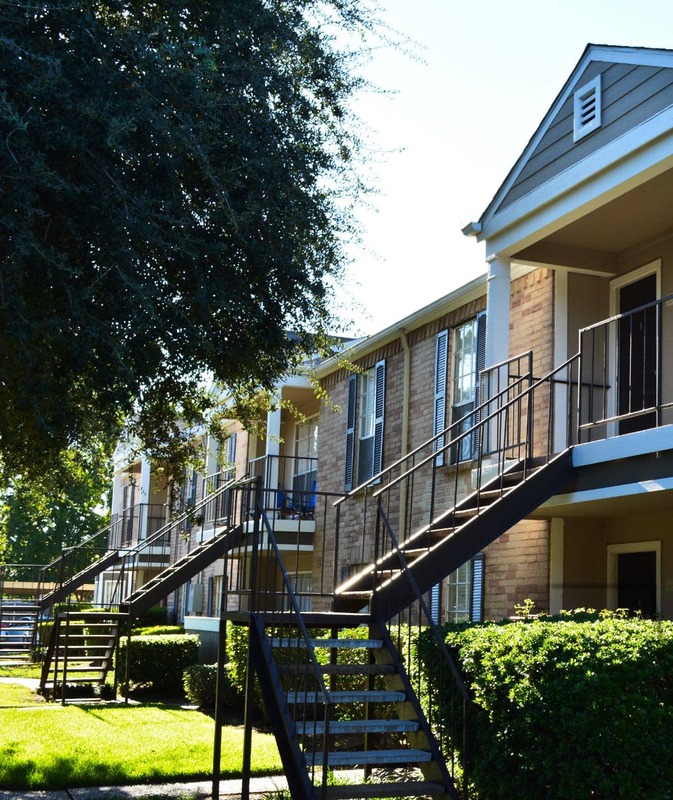 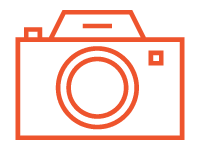 Offering one and two bedroom apartment homes for rent in Houston’s Champions neighborhood, you’ll find the home space you need to create the lifestyle you want. 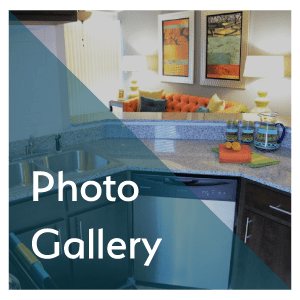 Featuring stylish conveniences, like stainless-steel appliances, wood-style flooring, and washer and dryer connections, your new home is designed to simplify everyday living. 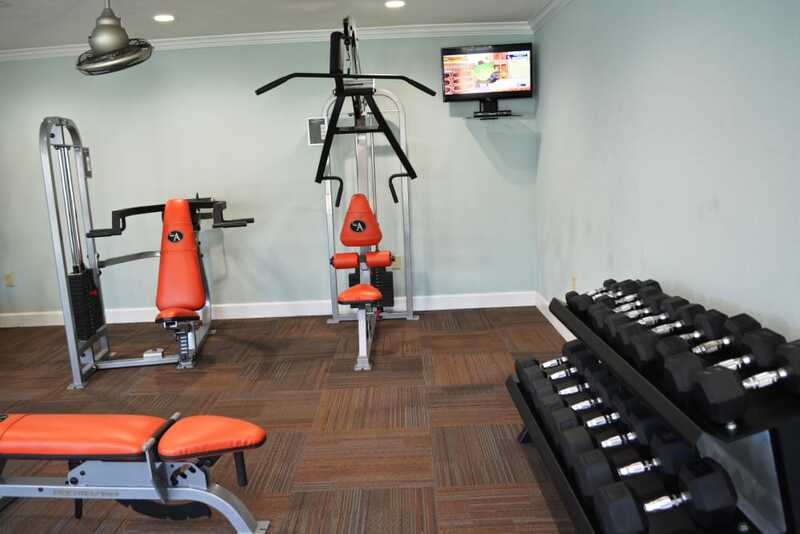 When there’s fun and relaxation on the menu, this pet-friendly apartment community delivers with an outdoor swimming pool and lounge area, as well as an onsite fitness center for your convenience. 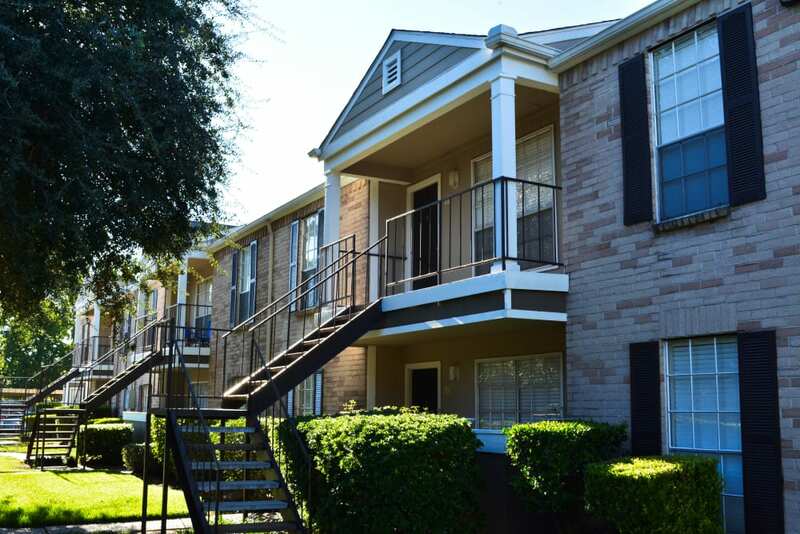 With a variety shopping, dining, and more nearby, your Champions, Houston, TX, apartment keeps you close to your favorite spots. 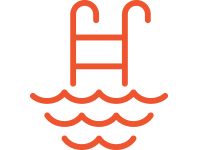 We are conveniently located near Cypress Creek Hospital and Kindred Hospital, as well as Sysco and the Houston Police Department. 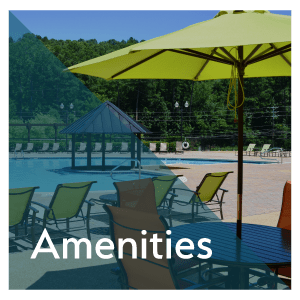 Visit our Amenities page to learn more about the community offerings at The Abbey at Champions. 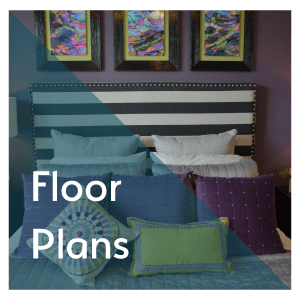 Visit our Floor Plans page for more information on our one and two bedroom floor plans in Houston. 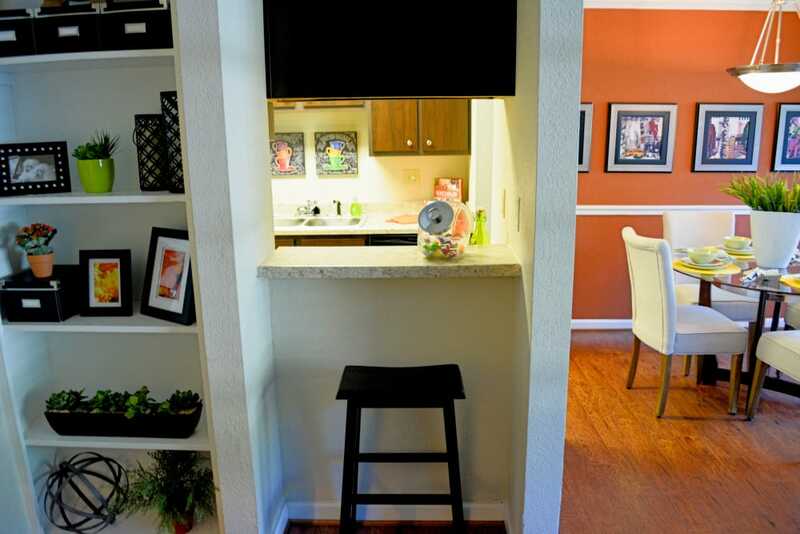 We’re excited to introduce you to our pet-friendly apartments in Houston.